While using high intensive operations in our computer we use this critical problem. Lets hack the computer and lets make the usb drive as an internal memory and increase the computer speed a while. 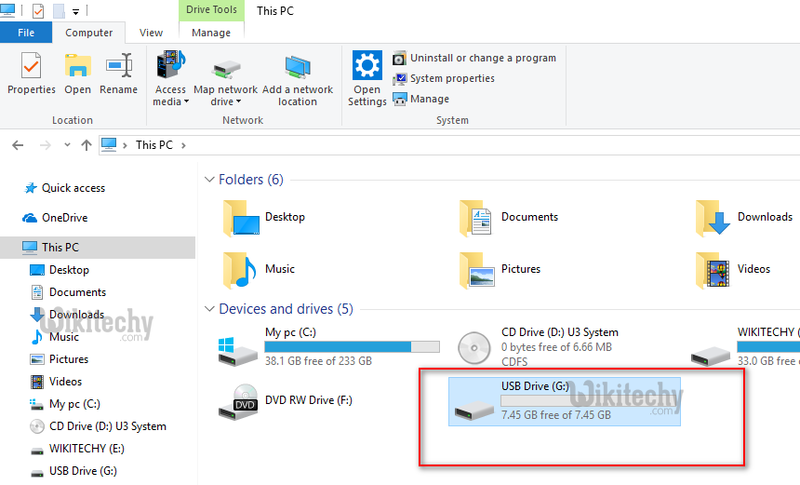 Once USB is connected, you are able to see the additional drive added into your computer. The 5th option is really important for us now. In case, this window throws an error. Wait for a while or you can rerun the check once again and wait for a while. 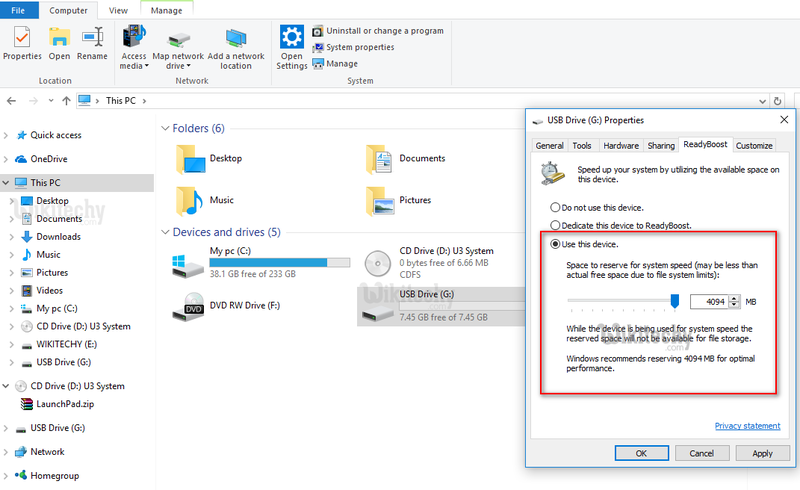 Eject the pen drive once and try the steps from step 1 to see whether this option is getting enabled. 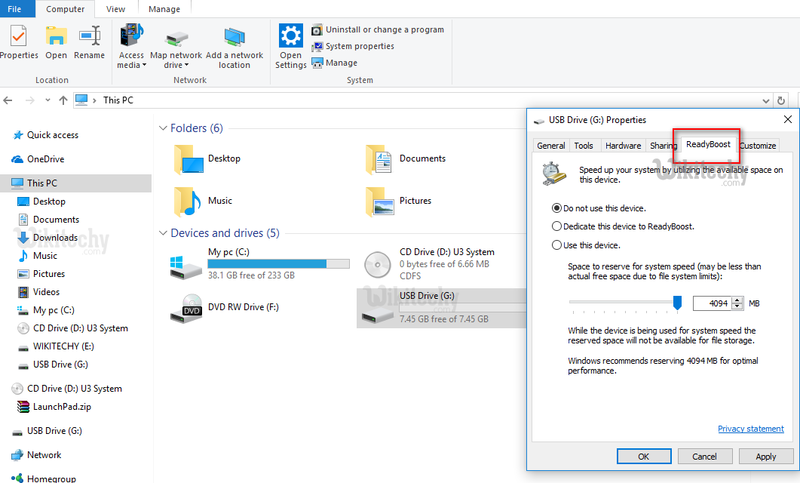 In case if this option is not enabled use another pen drive to see the above window in your computer. Use this device to with option below as shown in the below picture. We will be using 3 option to set how much pen drive you need it for your computer. I’ve set all my 4 GB to use it. 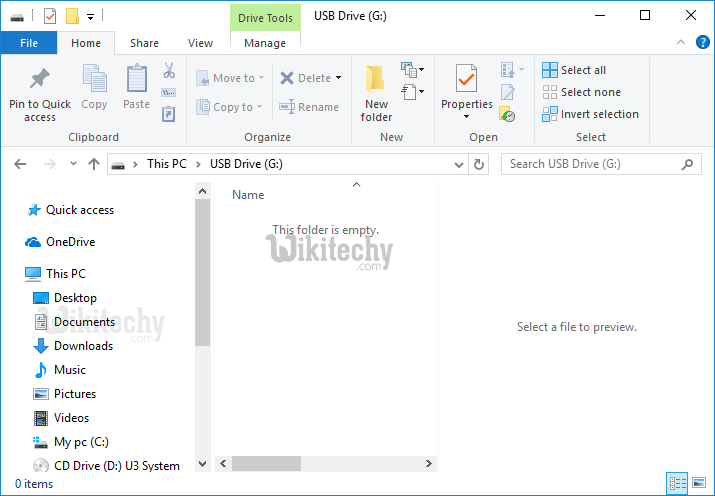 Now the processing starts and you are able to see the increase in the size of USB drive and there are some files which gets loaded in your pen drive. You are able to see the file readyboost.sfcache which will take care of replacing your USB drive property into a RAM property. Now check your computers performance, it will be faster. 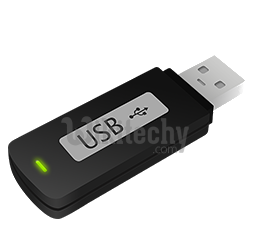 In case you didn’t see any changes try out with increasing the usb size and allocation memory size. To see an effective changes, go ahead with a quality usb drive.